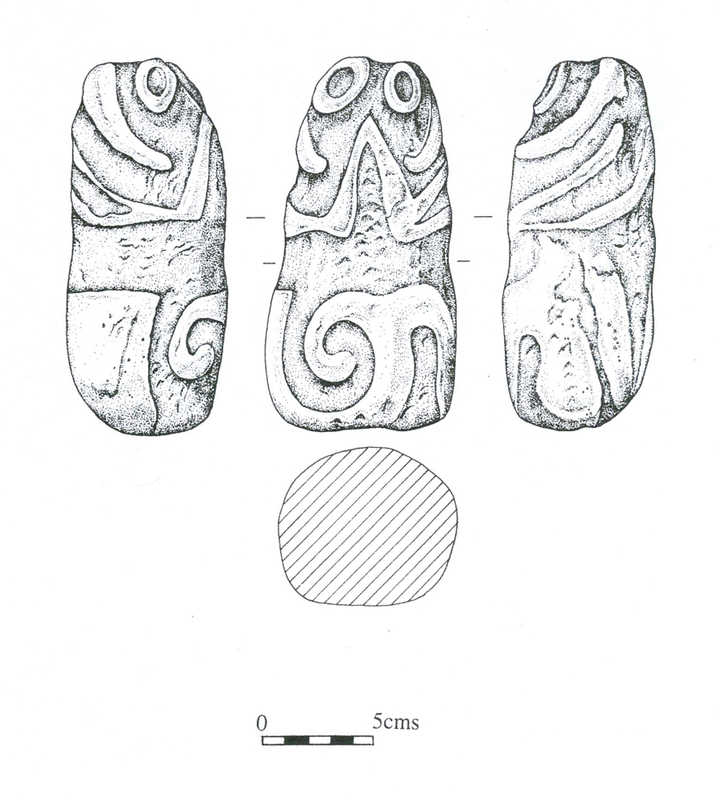 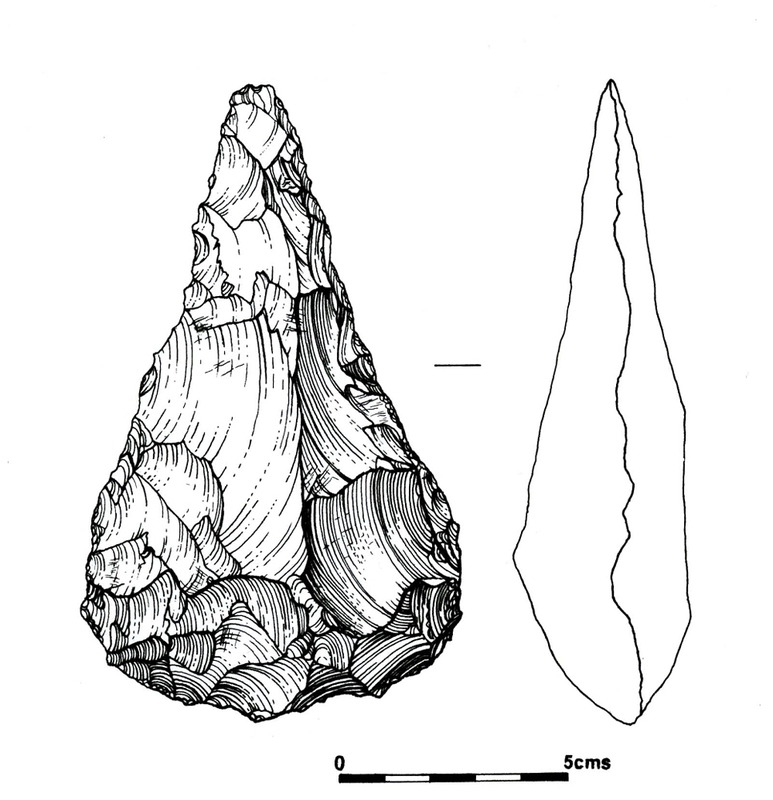 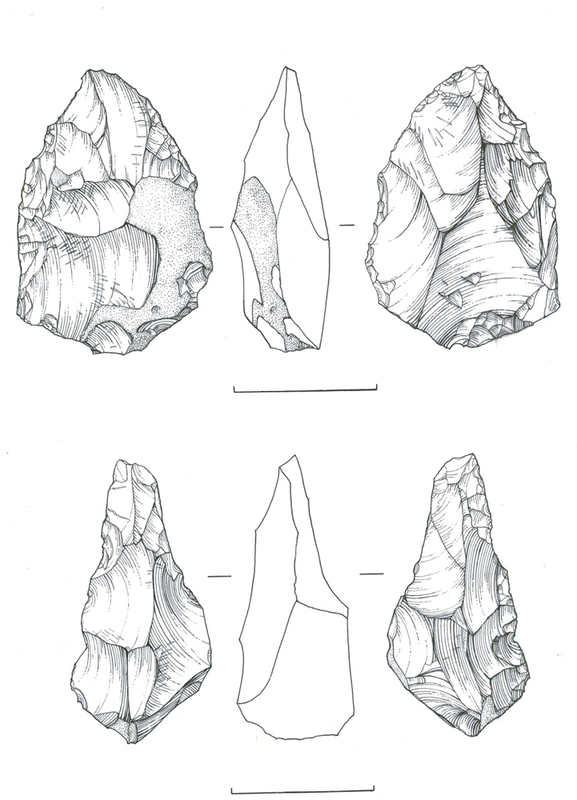 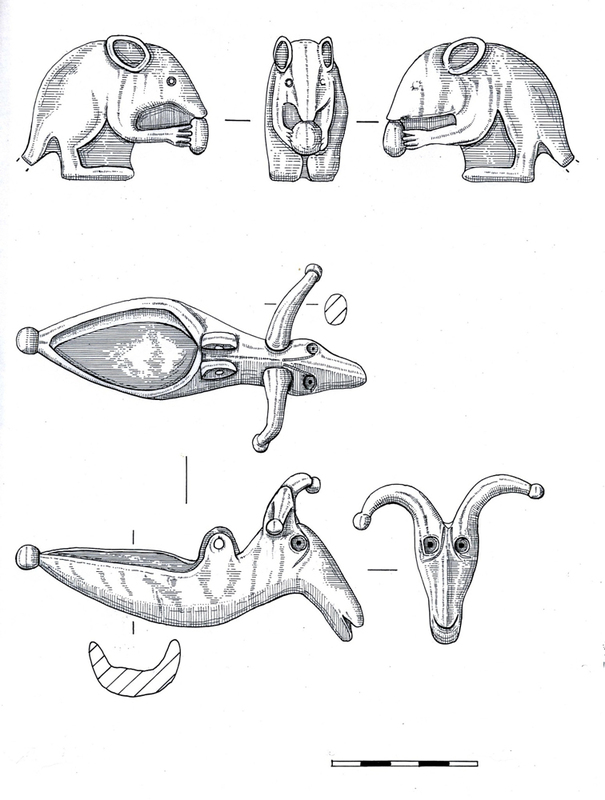 Barbara gained a degree in Archaeology at the University of Southampton during which time she developed a keen interest in archaeological illustration and the study of prehistoric pottery. 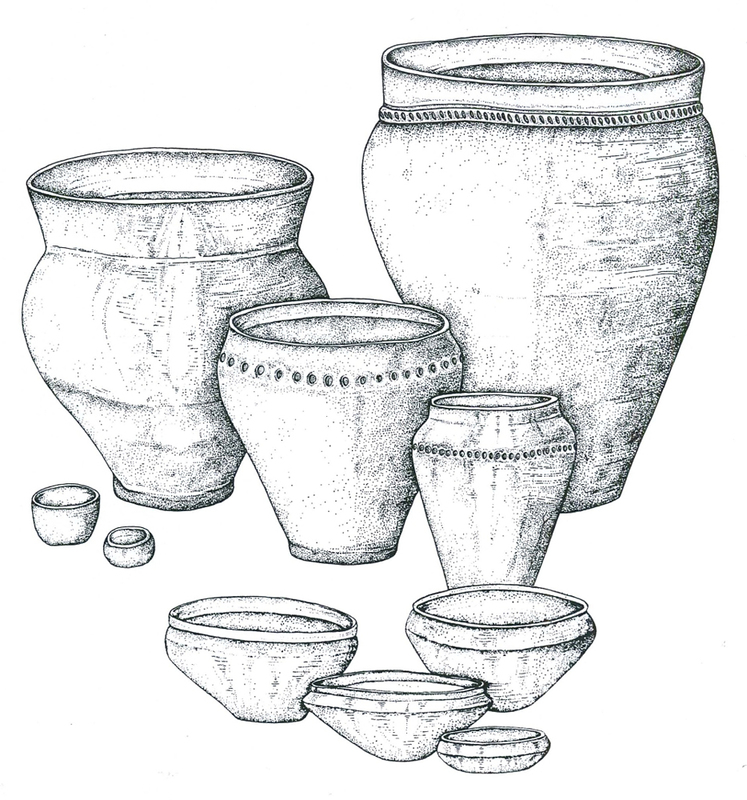 She embarked on further study and gained an MA in Ceramic and Lithic Petrology, and a PhD entitled ‘The Potters’ Legacy: Production, Use and Deposition of pottery in Kent, from the middle Bronze Age to the early Iron Age’. 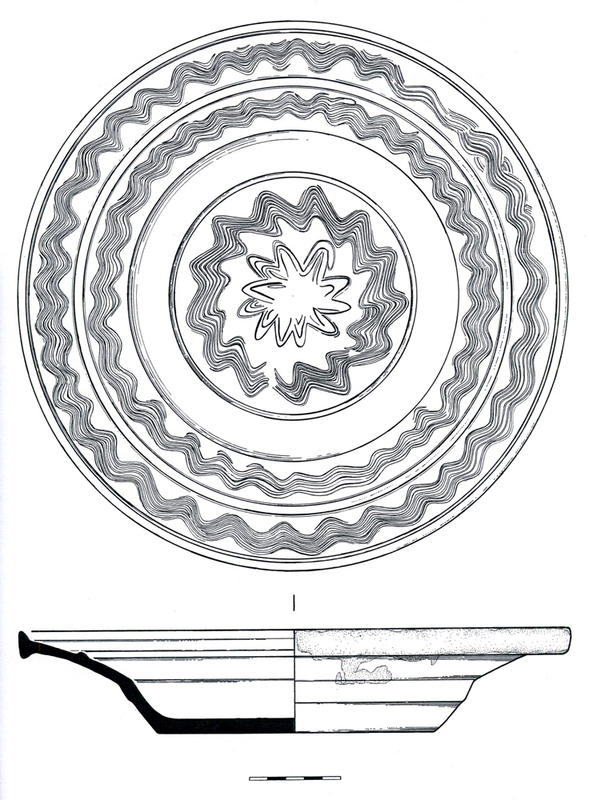 Barbara currently works as a freelance archaeological illustrator and pottery specialist. 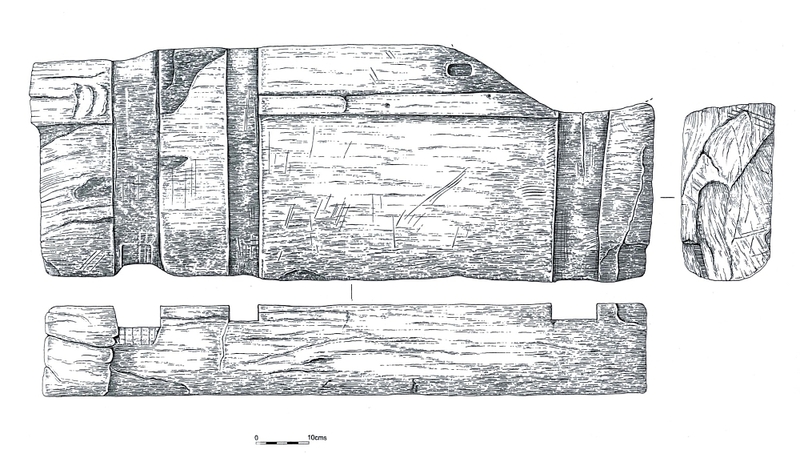 Roman wooden threshold from Canterbury. 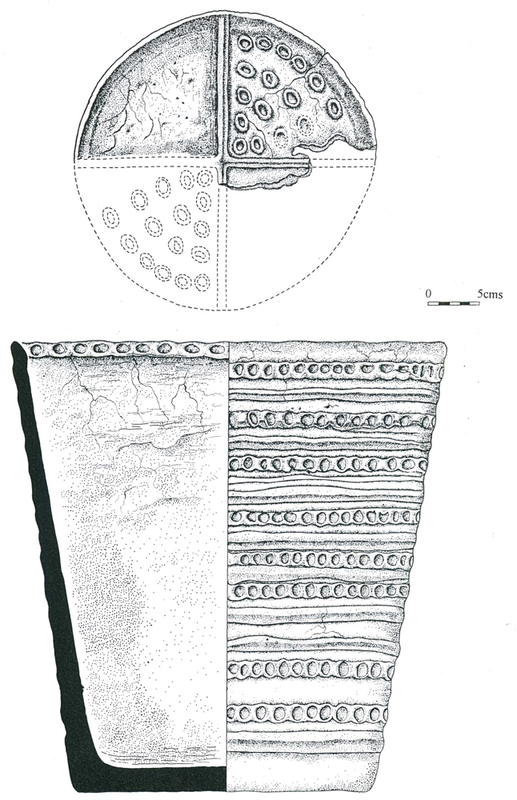 Medieval pot from Lihou Priory, Guernsey. 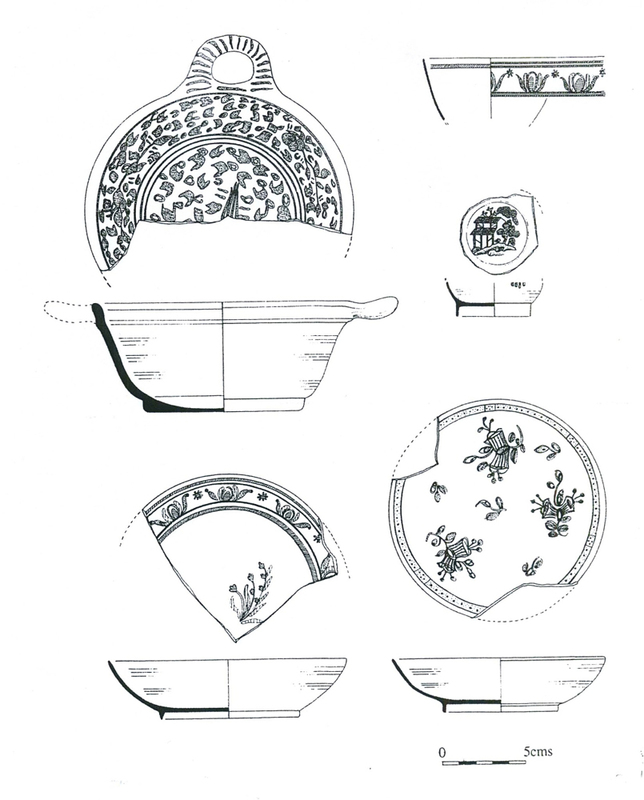 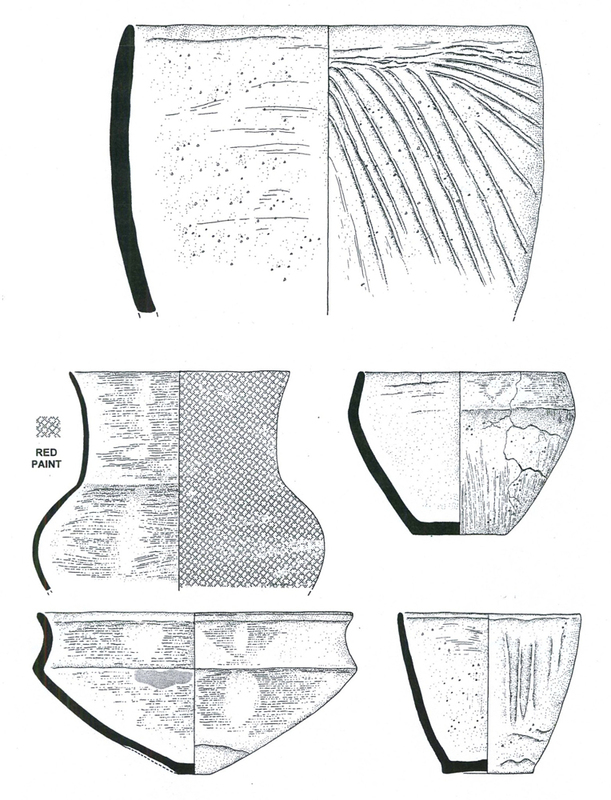 Grooved Ware pottery from Orkney. 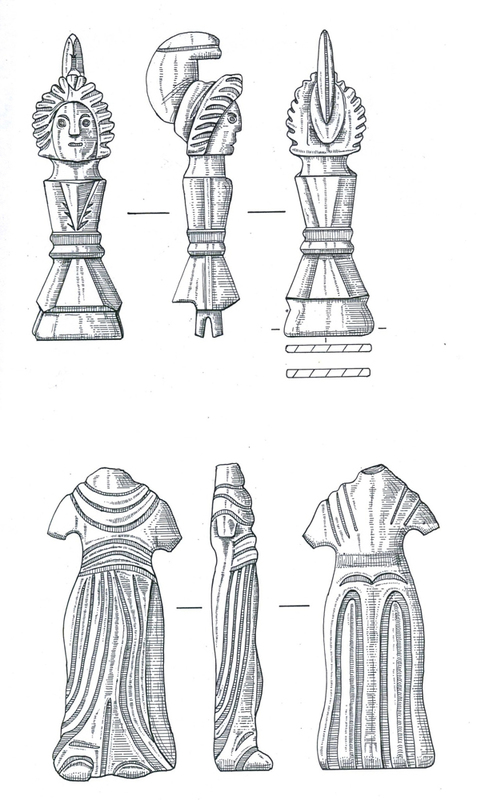 Roman Copper Alloy objects from Yorkshire.